Three-time CNN Hero nominee, and an Emmy Award-nominated composer, arranger, and producer of music for film, TV, and audio recordings, with twenty-six years experience in Hollywood, Joseph Curiale has worked with more than 100 artists, such as Michael Jackson, Janet Jackson, Ray Charles, Little Richard, Santana, Frank Sinatra, Sammy Davis Jr., and opera star Kathleen Battle, and, in a variety of capacities, has worked with most all the major Hollywood film companies. The first staff songwriter in Columbia Pictures’ history, with an exclusive six-year contract, he also composed, arranged, and produced music for nearly 100 TV shows, popular recordings, and such hit movies as Steve Martin’s Roxanne, receiving the first of several gold and platinum records for his contribution to the #1 motion picture soundtrack, Breakin’ (Breakdance), which introduced break dancing to the world. In 1995, Joseph recorded his first symphonic composition, Gates of Gold with The Royal Philharmonic Orchestra, and in 1997 released his first CD entitled, Awakening. Greatly encouraged by the support of National Public Radio, and the continual requests of its listeners, Joy and Gates of Gold have become modern American standards, which inspired Curiale to complete a second CD, The Music of Life, featuring the London Symphony and Royal Philharmonic Orchestras, as well as soloists from China and Japan. The third release of the Awakening CD features a bonus track of Joseph’s composition, Blue Windows, performed by Doc Severinsen and The Academy of Saint Martin in the Fields, with the composer conducting. Prior to his earning a PhD in Music Composition at the University of Minnesota, and PhD work in American Studies at the University of Kansas (History of Rock and Roll and Popular Culture), Curiale earned a Masters of Music Composition degree from the University of Nebraska, where he taught the History of Rock and Roll, and World Music. The recordings, which he composed and produced for his PhD dissertation project feature multiple Grammy Award winning soloists, Jimmy Haslip and Russell Ferrante of the fusion band, Yellowjackets, Mike Miller of Chick Corea’s Elektric Band, Alphonso Johnson of Weather Report, and drummer John Densmore, of The Doors. Joseph is currently composing and producing new music with Jon Anderson, the lead singer and songwriter of the legendary British Progressive Rock super group, YES. Currently, Joseph is a Lecturer at LaSalle College of the Arts in Singapore where he teaches Pop Music History, Music Production, Music Business, and courses in popular music performance. Since 2006, The Joseph Curiale Foundation has been bringing relief to the widows and orphaned children affected by the mass of farmer suicides in India, and now includes aid to the Philippines. A New Delhi Television (NDTV) documentary film, Sowing Hope, was broadcast worldwide in honor of his humanitarian efforts in India. And his books, The Spirit of Creativity, and The Wisdom of Creativity, are insightful and inspiring guides to exploring, unlocking, and honoring the creative spirit in everyone. 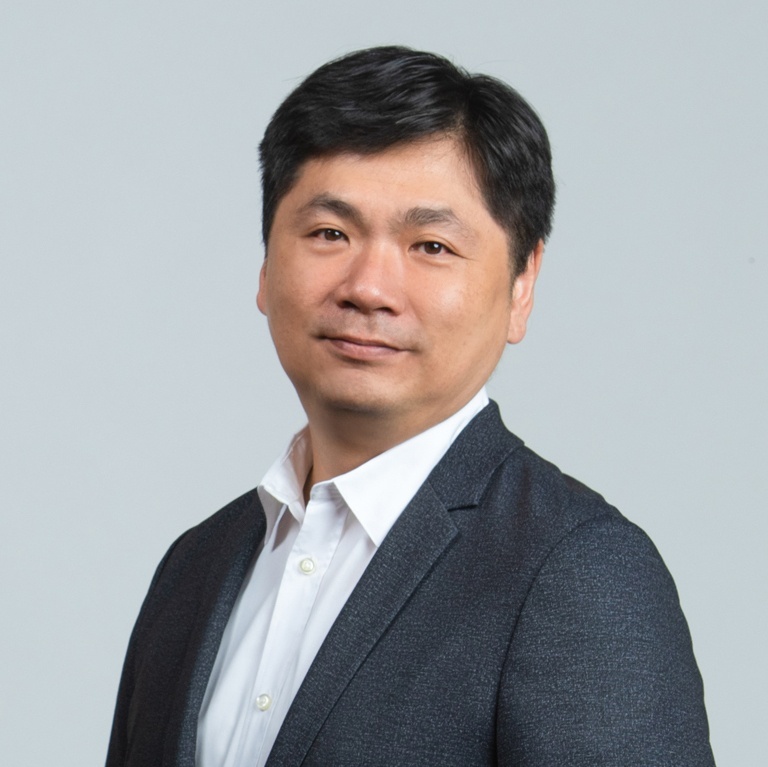 Dr. Leonard Tan is Assistant Professor of Music at the National Institute of Education-Nanyang Technological University, Principal Conductor of the Singapore National Youth Orchestra, and Music Director of the Philharmonic Winds (Singapore). He earned his doctorate from the Indiana University Jacobs School of Music, where he studied orchestral conducting with David Effron and Arthur Fagen. He has also participated in masterclasses with Leif Segerstam and Alexander Polischuk, where he worked with the St Petersburg Chamber Philharmonic, and with Johannes Schlaefli, where he worked with Academic Orchestra Zurich. 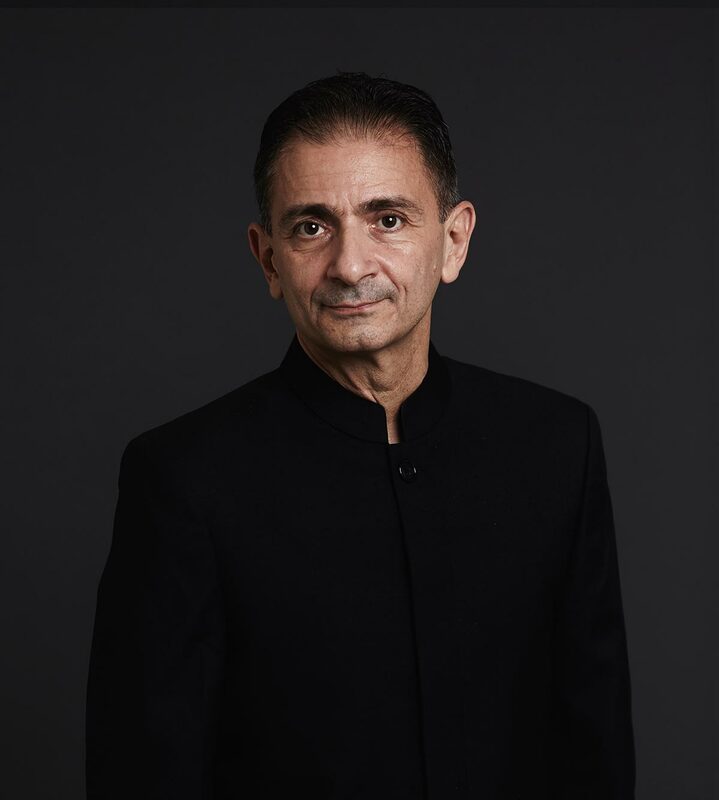 He has adjudicated in festivals in the United States and Asia, and served as guest faculty in conducting at the University of Hawaii. His passion for new music has seen him conduct Singapore Symphony Orchestra musicians in a Singapore-Japan Composers Exchange Concert, and numerous new works by Singaporean composers. Shao Suan LOW and Shao Ying LOW are professional classical pianists and also composers and songwriters from Singapore. They have performed numerous times with the Singapore Symphony Orchestra as soloists, and some of their original compositions have won awards and are performed worldwide. Their debut album, Romance In The City, featuring their original New Age piano compositions won the “2014 Artistic Performance Album of the Year” award at the “10th Hi-Fi Album Awards 2014″ in Guangzhou, China. 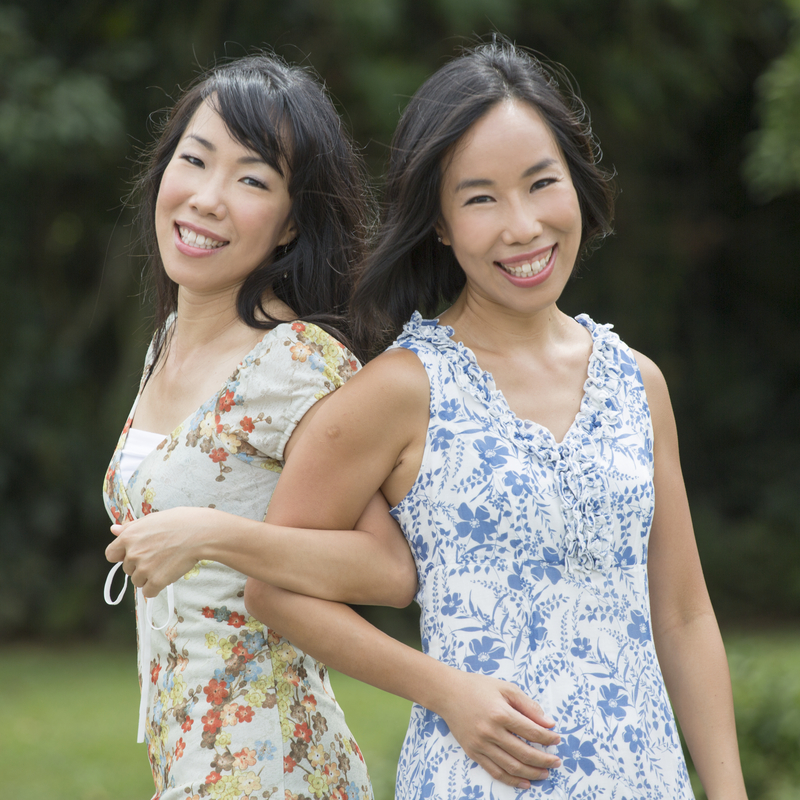 The sisters are full members of the Composers And Authors Society of Singapore (COMPASS). For more information about the sisters, please visit their websites at www.lowshaosuan.com and www.lowshaoying.com. In 2008 Michael founded MS WORKS, an unique Singaporean event company working in the fields of Communication Skills, Drama, Music, and Performance Arts, appealing to the education, corporate and artistic worlds. Please visit www.msworks.sg for more information.